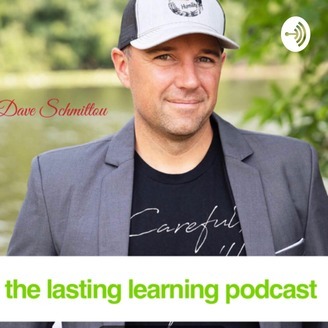 In this podcast we explore ways to make learning last. It's not good enough to simply gain exposure to content, to learn a skill just long enough to take a test, or to never develop any skills that endure. 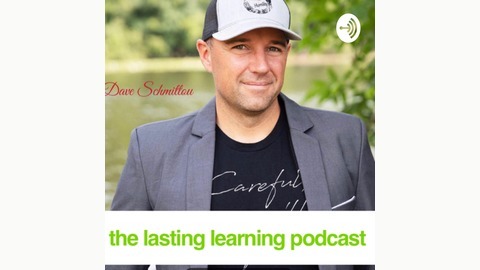 Based on key concepts from the book: "It's Like Riding a Bike: How to make learning last a lifetime", this podcast will give listeners opportunities to reflect on the lessons they teach and more importantly the skills students learn. Has it been a good day?